Buyers Meeting Point - The Point - Would You Buy From You? If you were to review your own procurement team’s achievements and capabilities from the perspective of a customer, would you buy from you? The principle of using an internal business function which is currently a cost centre, and turning it into an revenue generating business proposition, is not new. Examples can be found in most areas ranging from IT through to Finance. The principle is based on creating such a leading business function others will pay to use. You may wonder why this is important. 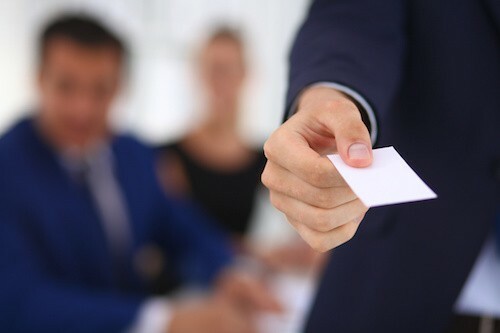 After all you are not planning on launching a procurement outsource business. Actually, you already have! That’s exactly what is occurring when you ask your internal business leaders to use your procurement team. When you can deliver a service that is respected within your organisation it creates a desire to use the service because it generates value. If you apply this principle to some of Procurement’s key challenges - increasing spend under management, stopping rogue spend & increasing procurement’s value to the business - you can see a trend. Creating a capability others want to use and can see value in is a critical part to procurement’s ongoing success. When looking at one’s own achievements and failings it is easy to create a biased view: after all, you are assessing your own work! When you take a step back and review your capabilities, looking at them from the point of someone external to your business unit, may identify your strengths as well as areas for potential development. Take the challenge, review your capabilities and ask yourself if you would be your customer. You may be surprised at the answer. Mike is CEO of POD Procurement and created The POD Model, because he believed “there had to be a better way”He works with organisations to create culturual change to increase bottom line profits. 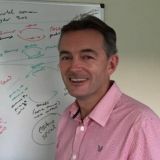 Mike is a sought-after speaker at events and writer with many publications, including authorship of the book "The POD Model" published by Cambridge Academia. Tuesday, 19 July 2016 Are Smart Contracts the Future of Contracting? Wednesday, 29 June 2016 Are Suppliers Faceless Entities?